Two Watertown High School teams took the diamond Friday in first game of the MIAA State Tournament game, one at home and one on the road. The Raiders came up against Newburyport’s tough left-handed pitcher Casey McLaren, who blanked 17th seeded Watertown, 3-0, in Friday’s Div. 3 North preliminary round game. Watertown senior right fielder Wenston Rodriguez got the team’s lone hit. The Raiders also got a walk. Newburyport, the 16th seed, improved to 11-10. See more details in this Newburyport News article. The Raiders returned to the playoffs after a season out of the postseason. With the loss, Watertown finish the season with a 5-11 record. Watertown High School’s softball team not only qualified for the state tournament, but hosted a home game in the preliminary round of the Div. 3 North tournament, on Friday. The 12th seeded Raiders, however, faced a Winthrop squad that was tougher than its 5-14 record indicated. Watertown was blanked by the 21st seeded Vikings, 4-0, at Hosmer Field. 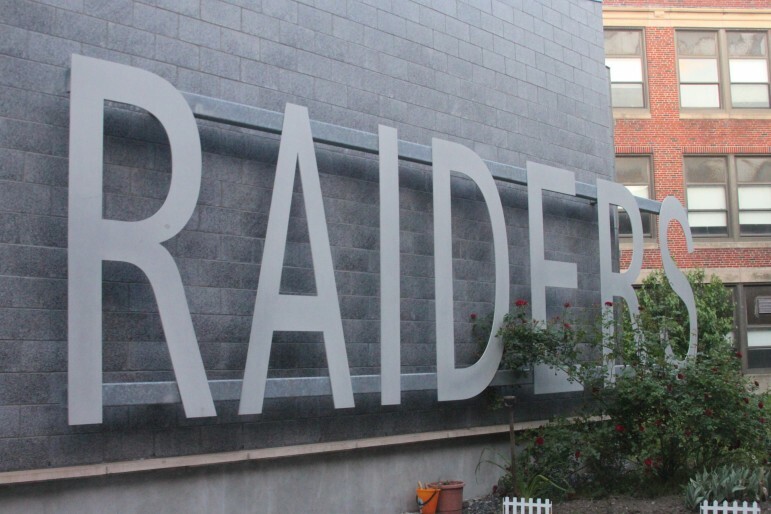 The Raiders still ended the season with a winning record, 12-9, and the team won nine of its last 12 games.